PROPERTY HIGHLIGHTS: Prime commercial real estate opportunity located in historic down town Thermopolis. 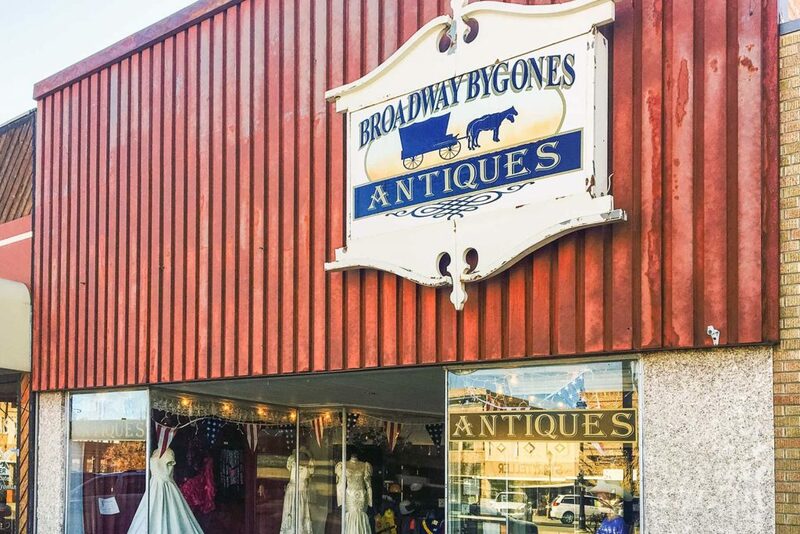 Currently used as an antiques store. This property is ready to be turned over or turned into whatever the new owner wants. Great visibility and ideal location for catching the down town traffic. Continue as a retail store or could easily be converted into multiple offices. Right now, layout consists of massive open show room, smaller office rooms in back and 3 separate rooms upstairs. Usable basement in solid shape. New roof and furnace. Updated wiring. Two bathrooms. Alley access. Business inventory negotiable.